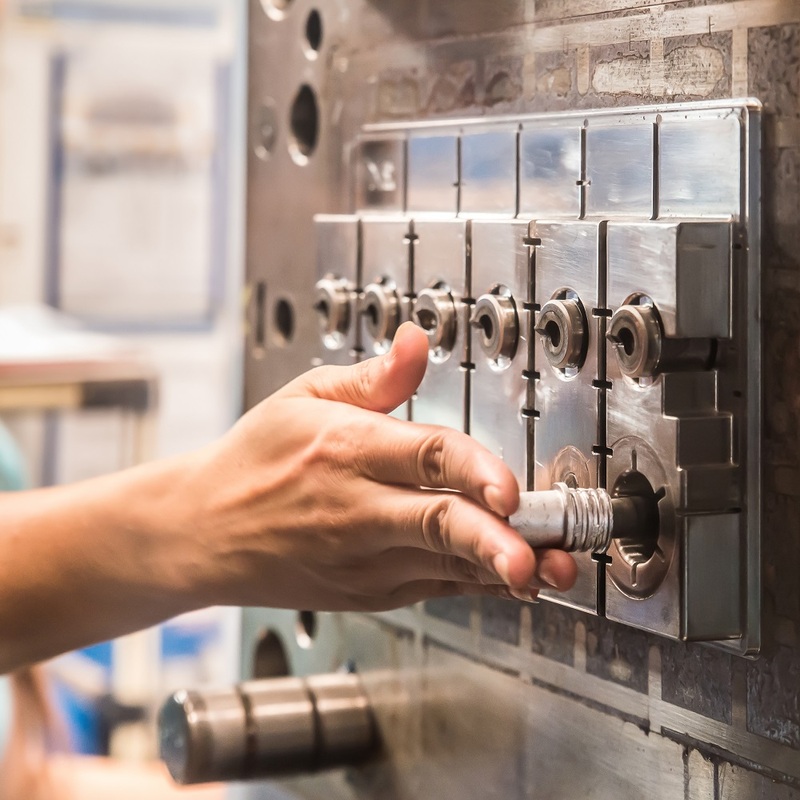 Over the past decade DV Plastics, Inc. worked vigorously with its customers to develop custom injection molded solutions for their businesses. It has ranged from custom colors to custom molded products. Our dedication to innovation has brought us to the forefront of technology in this industry. With our recent venture into the plastic resin coloring business we are now able to offer custom Masterbatch and Pre-Colors to our customers. We now have the ability create special effects in your plastic molded parts that include (Thermochromatic, Photochromatic, Phosphorescent, Scented resins, etc...). We offer a full Project Management process. We listen to your idea, and from that create a 3-D CAD design. We have on staff designers and engineers that can convert your idea to a prototype that you can feel and touch. Mold design and building, is the next step in the process, this is where the dreamers and doers are separated. Once your mold is built we also have the ability to run the parts for you. Our plant is equipped with newest molding machine technology that allows us to produce to the tightest tolerances.